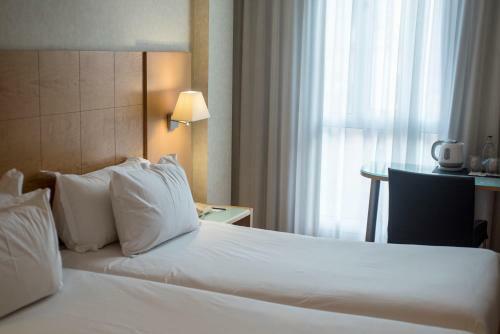 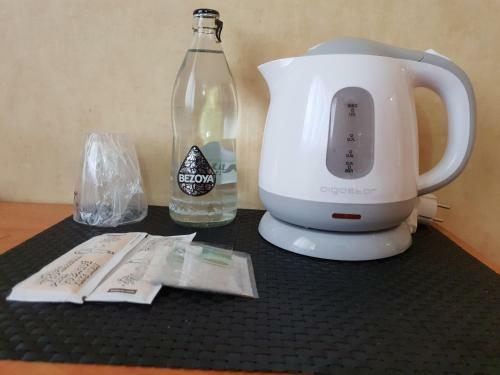 Located in the quiet San Gervasi district of Barcelona, this elegant hotel offers modern rooms with free internet connection. 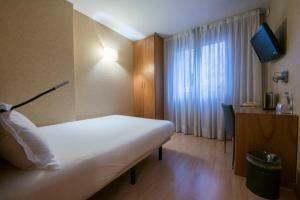 The Silken is just 8 minutes by train from Plaza Catalunya. The restaurant at Silken San Gervasi offers traditional cuisine with modern influences. 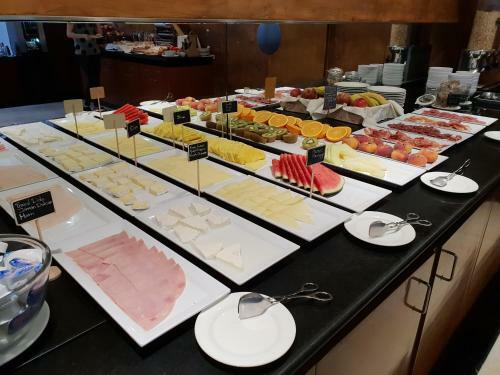 A breakfast buffet is served in the cafeteria, and drinks and snacks are also available throughout the day. 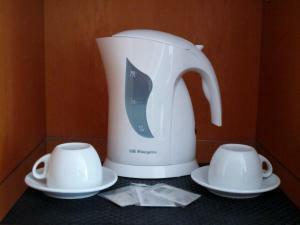 Functional rooms include a free safe and air conditioning. 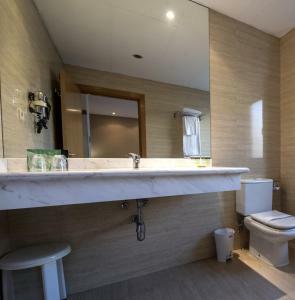 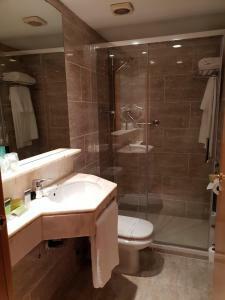 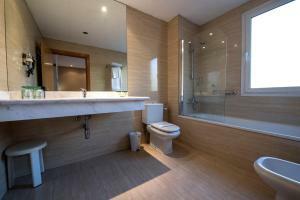 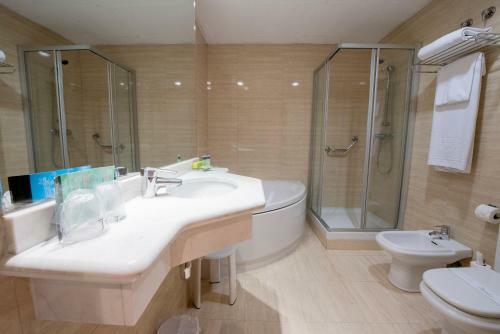 The marble bathroom is complete with a hairdryer. 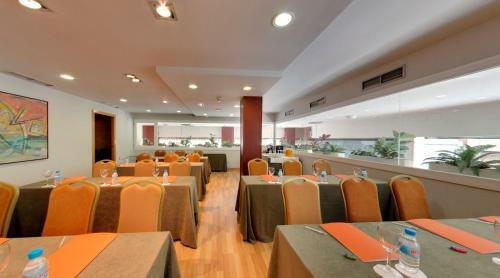 Silken St. Gervasi is a 15-minute walk from Park Guell, with impressive structures, mosaics and architecture by Antoni Gaudí. 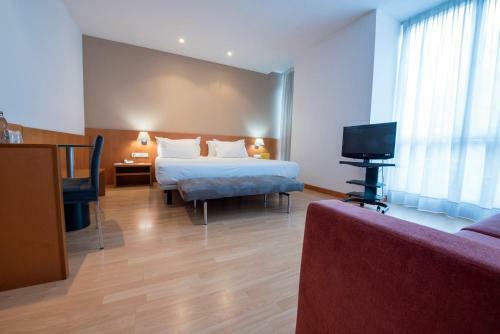 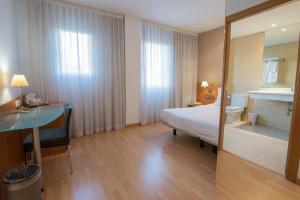 El Putxet Station can be found 50 metres from the hotel with direct access to the city centre. 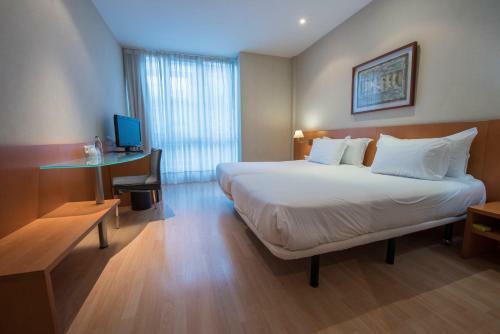 This spacious, air-conditioned room offers satellite TV, minibar and a private bathroom. Rate: € 75.00 ... € 185.75; select dates below to get current rates. 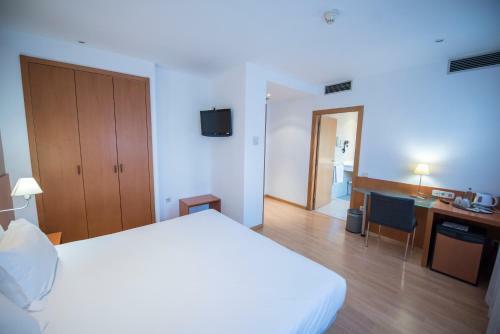 This air-conditioned room offers satellite TV, minibar and a private bathroom. Rate: € 62.00 ... € 195.00; select dates below to get current rates.